We're heard you're thirsty, so we're here to give you something sweet to drink! 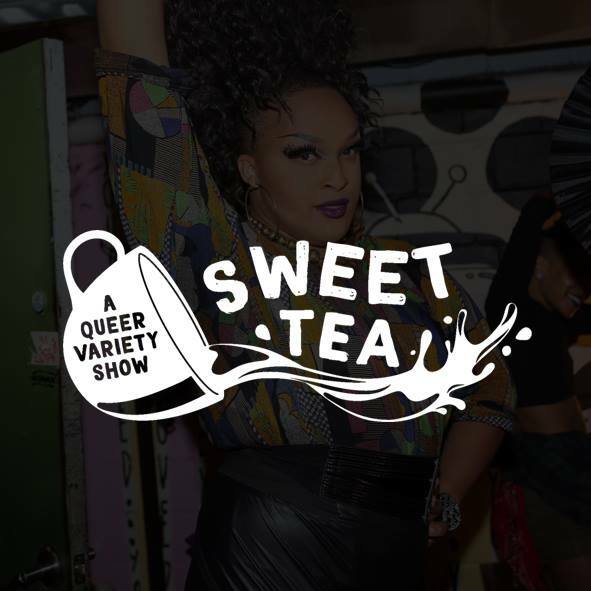 Come out to SWEET TEA: A Queer Variety Show on Thursday, March 28th at 529 featuring a mixed brew of drag, spoken word, live music, and more! Hosted by the sissyfied sweety herself TAYLOR ALXNDR! 18 and up. $7 cash at the door.